Alexander Avery is a civil litigator with experience in insurance litigation, trademark litigation, securities litigation, and commercial disputes. 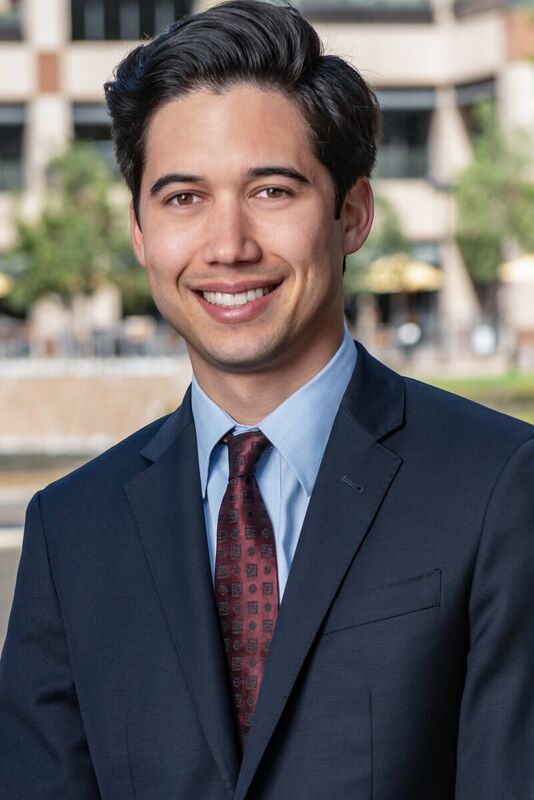 Prior to joining Brown Wegner LLP, Alexander litigated civil claims in California state courts. In law school, Alexander worked in-house for a reinsurance company and assisted in its defense of fraud allegations in Seoul, London, and Texas. He was also a Student Honors Program Intern for the U.S. Securities and Exchange Commission and an extern with the California Department of Business Oversight. At the SEC’s Salt Lake and Los Angeles Regional Offices, he worked for the Enforcement Division on Foreign Corrupt Practices Act investigations and securities fraud litigation. Foreign Corrupt Practices Act: Pleading Parent­-Subsidiary Liability. May 15, 2015. Journal of the National Association of Administrative Law Judiciary (Vol. 35, Issue 1), available at https://digitalcommons.pepperdine.edu/naalj/vol35/iss1/. Ratings Calculators with WorkCompCentral, San Bernardino Bar Association. July 13, 2016. San Bernardino Law Library. CA.